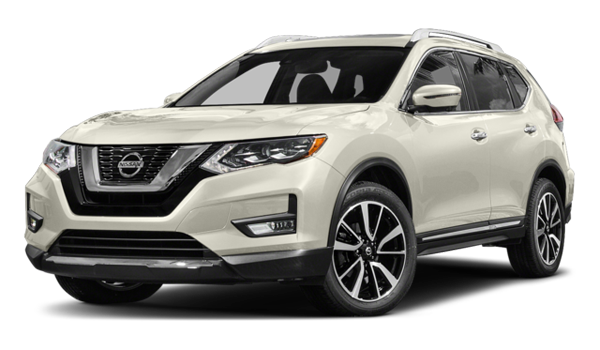 If you’re in the market for a vehicle with plenty of helpful features and available four-wheel drive here in the Elgin or Crystal Lake, IL area, you might be considering the 2017 Honda CR-V and the 2017 Nissan Rogue. Both of these crossovers can be equipped with active safety features, but when it comes to standard performance, safety scores, and interior capability, there are many key differences. Read on to see how they compare! Both the 2017 Honda CR-V and the 2017 Nissan Rogue include efficient four-cylinder engines in the base trim, but only one offers more horsepower and acceleration. The 2017 CR-V features a 2.4L four-cylinder engine that puts out 184 hp and 180 lb-ft of torque with front-wheel drive. With a 2.5L four-cylinder engine, the 2017 Rogue provides 170 hp and 175 lb-ft of torque. When you’re getting up to speed on Interstate 90, the CR-V is the better choice. One advantage of the crossover class is its generous interior room for both cargo and passengers. With the rear seats down, the 2017 Honda CR-V provides a maximum cargo volume of 75.8 cubic feet, while the 2017 Nissan Rogue can only manage 70 cubic feet. 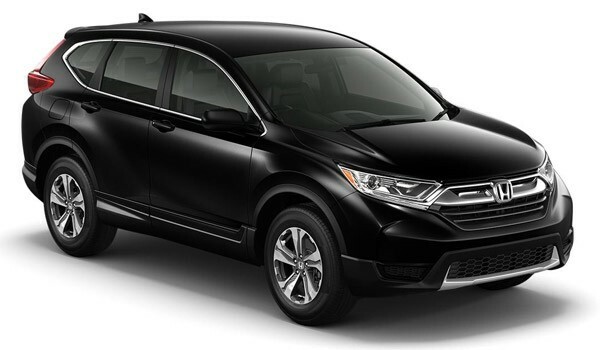 You’ll also appreciate the superior passenger volume offered by the CR-V; the LX trim offers 105.9 cubic feet of spacious comfort. If you want to tow a small trailer behind your crossover, the CR-V also offers more towing capacity at 1,500 pounds, compared to the 1,000 pounds in the Rogue. Sadly, the Rogue only received four-stars or less in those particular areas. It’s a rating worth considering when you’re making your final decision. At Brilliance Honda of Crystal Lake, we’re happy to unveil the winner: the 2017 Honda CR-V. It easily bests the Rogue on safety, interior capacity, and standard power, and you can view it in person at our state-of-the-art showroom. We’re located at 680 W. Terra Cotta Ave. in Crystal Lake, and you can give us a call at (815) 459-6400 with any questions about the four distinct trim levels of this capable crossover SUV. We also invite you to apply for financing online to save yourself time at the dealership. In the meantime, schedule a test drive to see how the CR-V handles on the streets of Elgin, IL!